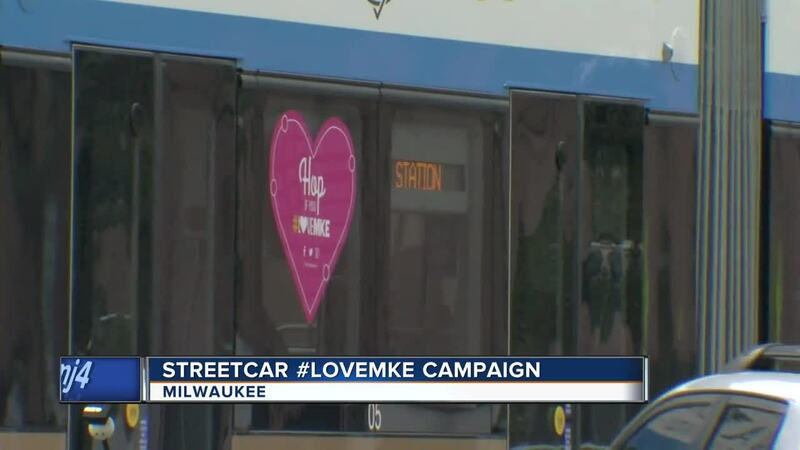 This Valentine's Day season, The Hop is trying to get riders and residents of Milwaukee to share their love for the city by launching the #LoveMKE campaign. The streetcar is asking Milwaukeeans to post on social media using the hashtag #LoveMKE with the reason they love Milwaukee. The post can be a quote, photo, video or anything that can express a reason as to why the city is special to you. If you make a post during the campaign, you will be entered in a drawing to get a $100 gift card to the Milwaukee Public Market. The campaign runs from Feb. 11-24.